We usually cannot show all our beagles at our events. However, you can meet and talk with our volunteers to find out more about the other beagles available for adoption. 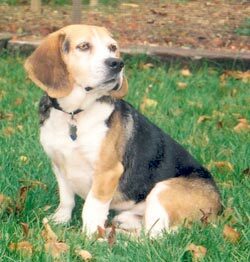 You can also schedule an appointment with a volunteer if you would like to meet a specific beagle.